they have a sixth sense. done for a friend who was moving away. he wanted to remember portland by the parks and the benson bubblers. 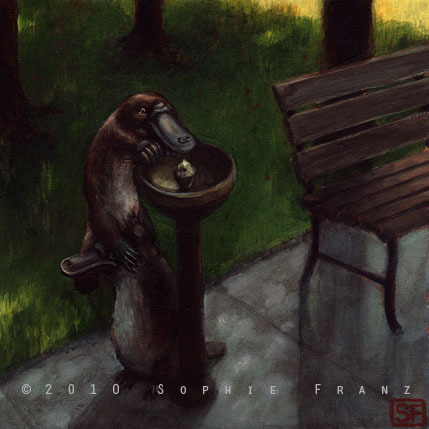 and the platypus.